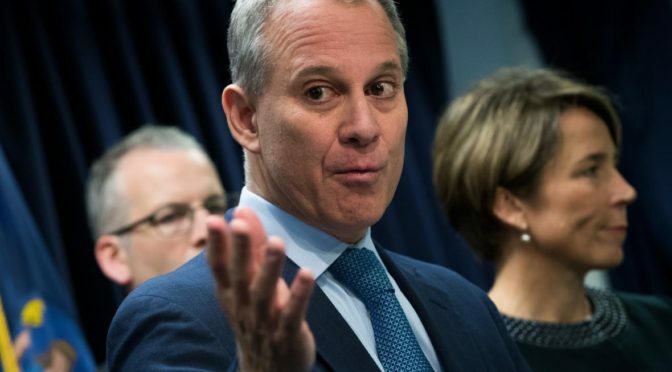 New York medical practitioners can now provide abortions after 24 weeks of gestation in more cases, thanks to an opinion released by Attorney General Eric T. Schneiderman on Wednesday. In response to a query from the state comptroller’s office, Schneiderman wrote that the state’s current abortion law runs counter to Supreme Court rulings by criminalizing abortions after 24 weeks of pregnancy except to save the pregnant woman’s life. Drawing from multiple Supreme Court decisions, the opinion concludes that, to stay within constitutional lines, New York must also make exceptions to the 24-week limit if the pregnant woman’s health is at risk and if the fetus becomes unviable. 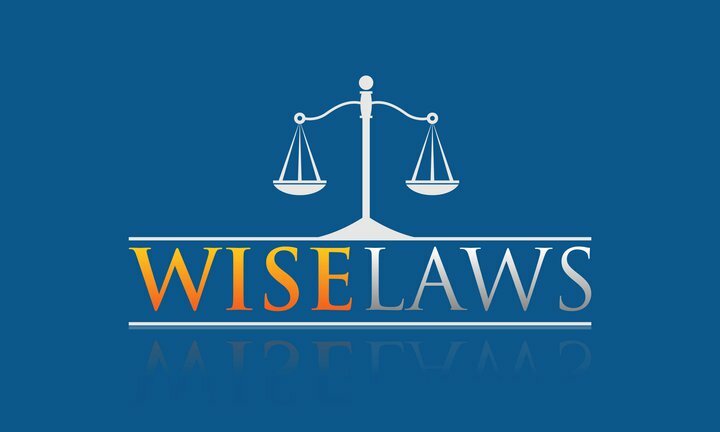 The state law, passed in 1970, will remain in effect until the state legislature decides to ax it, but the New York Times reports that Schneiderman’s opinion will allow hospitals and other abortion providers to perform late-term abortions without fear of prosecution. An OB/GYN at the NewYork-Presbyterian Hospital/Weill Cornell Medical Center told the Times that hospitals have previously had to seek wisdom from ethics committees and sometimes wait until a pregnant woman’s health got so bad that her life was definitely at risk, just to give doctors “institutional cover to do what we thought was right all along.” Legislation proposed in 2013 would have modified the state’s abortion law to fit with court precedent, but Republicans in the state legislature blocked it.